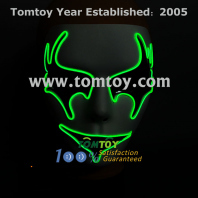 EL mask take more selection of marks with design and funny. 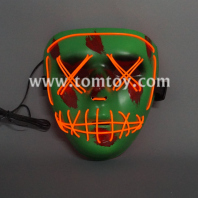 The Light up EL rope can be installed and sticked onto the marks. 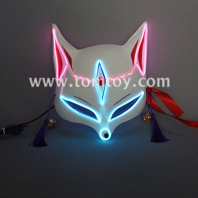 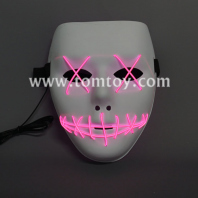 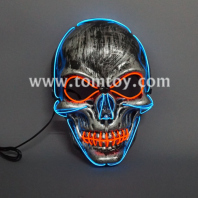 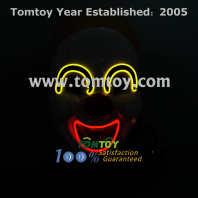 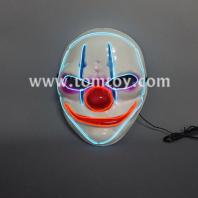 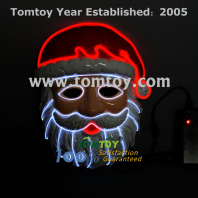 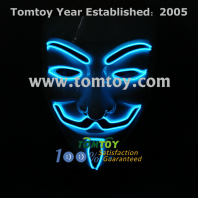 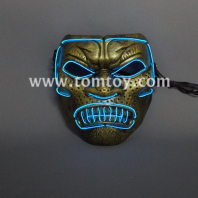 Tomtoy EL LED light up makrs are fun accessories for costumes parties.